Do you want to center align two images on your site? You may need to add two photos next to each other and display them on the middle of the page. In this tutorial, we will share how to center two images side by side in WordPress. By default, when you add images in a WordPress page/post, they will appear according to their dimensions. If the width and height of the first image is large, then it will display the next image in second row. 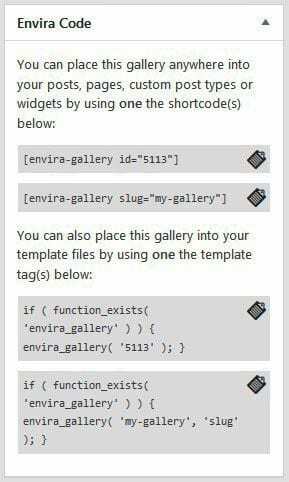 You need to use a plugin like Envira Gallery to put WordPress images in rows. The plugin has tons of features to align images side by side and display them beautifully on your site without writing any code. 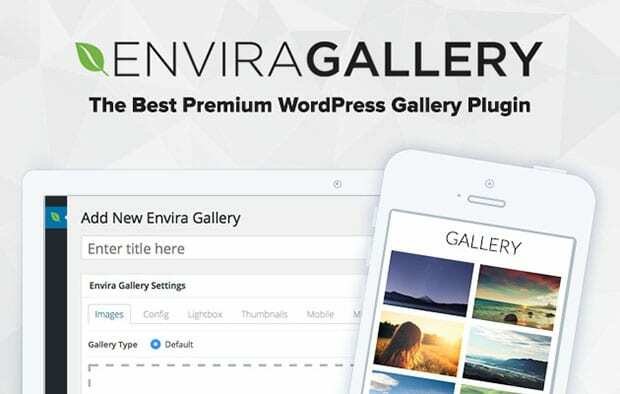 The first thing that you need to do is install and activate Envira Gallery plugin on your WordPress admin backend. If you need assistance in starting with the plugin, then check out this complete installation guide for Envira. Upon activating the plugin, you need to go to Envira Gallery » Add New. 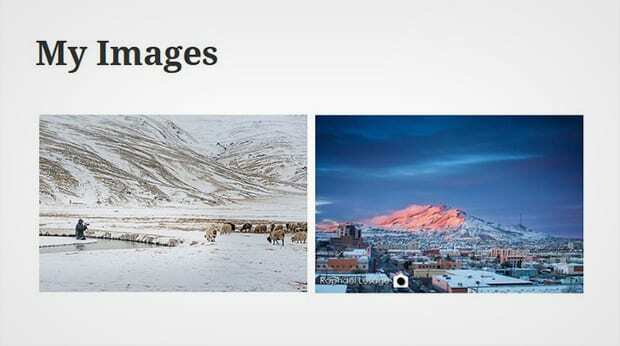 Add a title to the new gallery and drop the two photos in the Native Envira Gallery section. For basic settings, you should check this guide on how to easily add images in Envira. After adding photos, simply scroll down to Config tab on the gallery. In the Number of Gallery Columns dropdown, you need to select Two Columns. It will display the two images side by side in one row. There are other settings too like theme for the images, margin, dimensions and more. 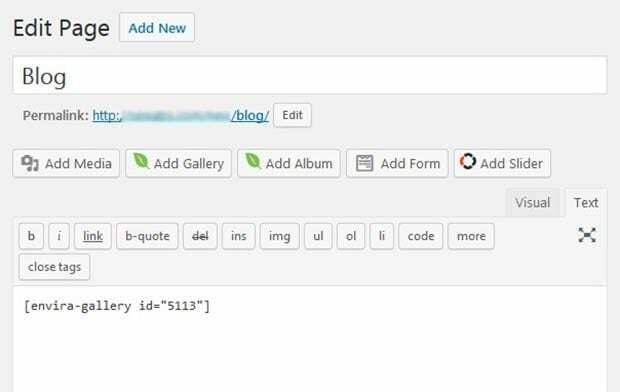 To display the images, you need to go to Pages/Posts » Add New in WordPress. You can also edit an existing page or post. In the visual editor, simply paste the shortcode. That’s all. We hope this tutorial has helped you to learn how to center two images side by side in WordPress. You may also want to check out our guide on how to create a WordPress slider with lightbox popup. If your images are not ranking in the search engines, then you should check out this ultimate guide to optimize your WordPress images.